Fort Eustis, Va., USA - October 29, 2018 - U.S. Army pilots exercised supervised autonomy to direct an optionally-piloted helicopter (OPV) through a series of missions to demonstrate technology developed by Sikorsky, a Lockheed Martin company (NYSE: LMT) and the Defense Advanced Research Projects Agency (DARPA). The series of flights marked the first time that non-Sikorsky pilots operated the Sikorsky Autonomy Research Aircraft (SARA), a modified S-76B commercial helicopter, as an OPV aircraft. 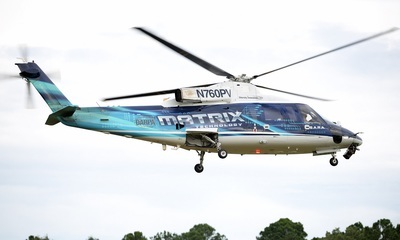 U.S. Army pilots exercised supervised autonomy to direct an optionally-piloted helicopter (OPV) through a series of missions to demonstrate technology developed by Sikorsky, a Lockheed Martin company and the Defense Advanced Research Projects Agency (DARPA). U.S. Army pilots exercised supervised autonomy to direct an optionally-piloted helicopter (OPV) through a series of missions to demonstrate technology developed by Sikorsky, a Lockheed Martin company (NYSE: LMT) and the Defense Advanced Research Projects Agency (DARPA). 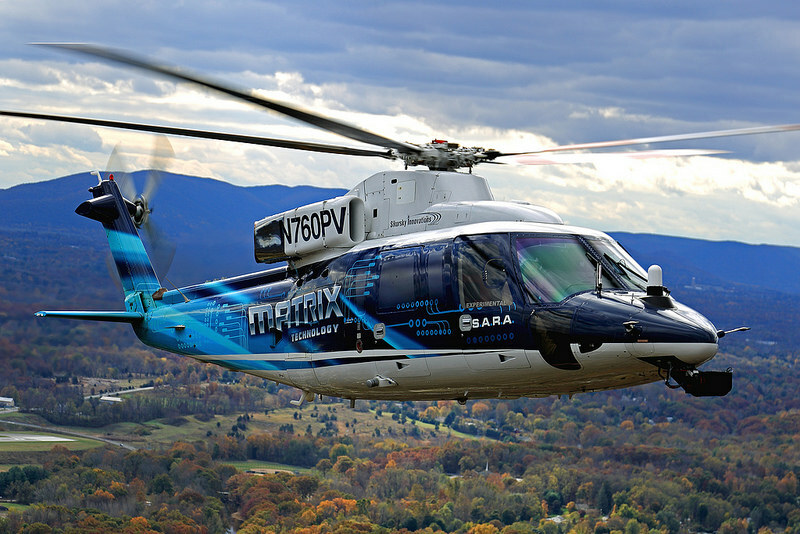 The series of flights marked the first time that non-Sikorsky pilots operated the Sikorsky Autonomy Research Aircraft (SARA), a modified S-76B commercial helicopter, as an OPV aircraft. 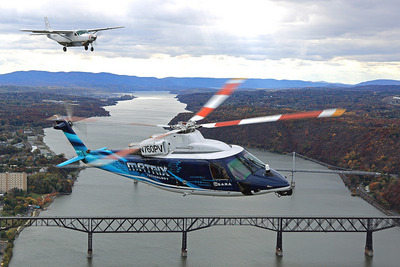 Sikorsky Autonomy Research Aircraft (SARA) utilizes MATRIX™ Technology which enables users of military and commercial helicopters, and vertical take-off and landing (VTOL) aircraft, to safely, reliably and affordably operate as autonomously or optionally piloted aircraft. 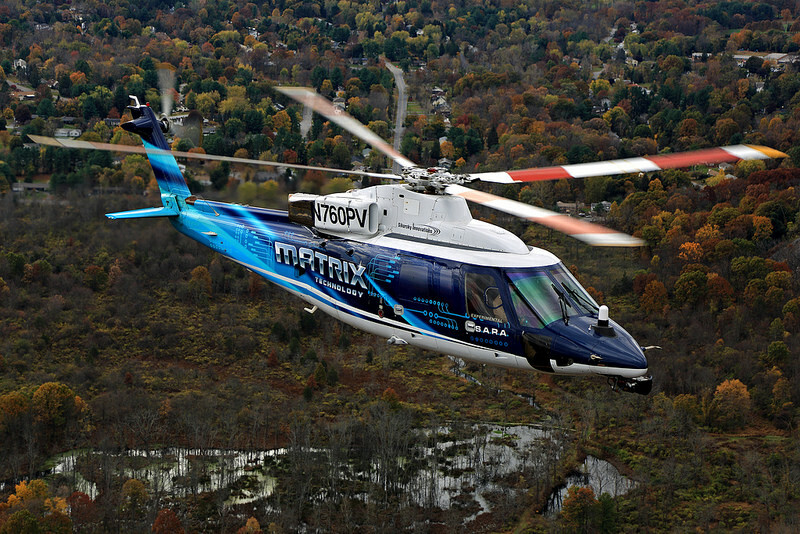 "Future vertical lift aircraft will require robust autonomous and optimally-piloted systems to complete missions and improve safety," said Chris Van Buiten, vice president, Sikorsky Innovations. "We could not be more thrilled to welcome Army aviators to the cockpit to experience first-hand the reliability of optimally-piloted technology developed by the innovative engineers at Sikorsky and DARPA. 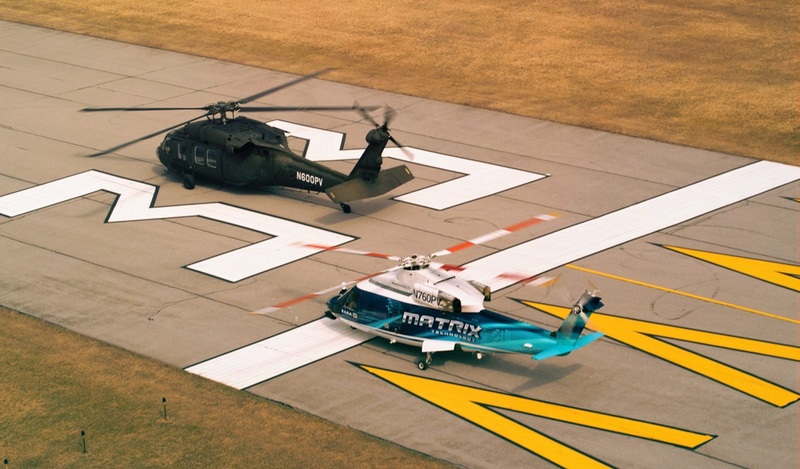 These aviators experienced the same technology that we are installing and testing on a Black Hawk that will take its first flight over the next several months." 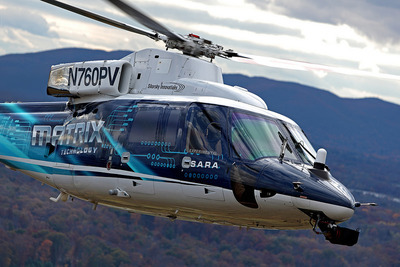 SARA, which has more than 300 hours of autonomous flight, successfully demonstrated the advanced capabilities developed as part of the third phase of DARPA's Aircrew Labor In-Cockpit Automation System (ALIAS) program. The aircraft was operated at different times by pilots on board and pilots on the ground. SARA Demonstrates Phase 2 of the DARPA ALIAS program. 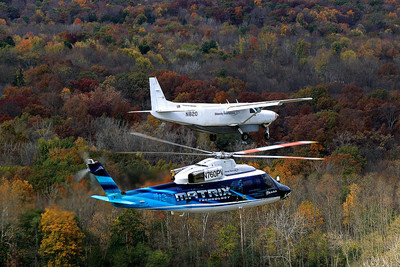 The recent Mission Software Flight Demonstration was a collaboration with the U.S. Army's Aviation Development Directorate, Sikorsky and DARPA. Dr. Graham Drozeski, Program Manager. DARPA's Aircrew Labor In-Cockpit Automation System (ALIAS) program. The Army and DARPA are working with Sikorsky to improve and expand ALIAS capabilities developed as a tailorable autonomy kit for installation in both fixed wing airplanes and helicopters. 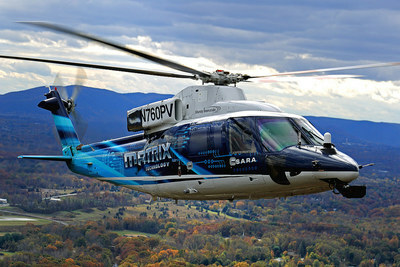 Over the next few months, Sikorsky will for the first time fly a Black Hawk equipped with ALIAS. 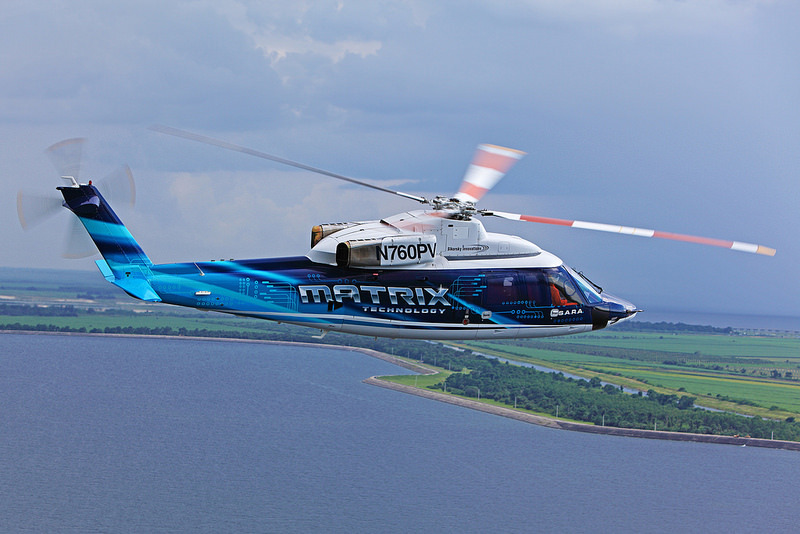 The company is working closely with the Federal Aviation Administration to certify ALIAS/MATRIX technology so that it will be available on current and future commercial and military aircraft. "We're demonstrating a certifiable autonomy solution that is going to drastically change the way pilots fly," said Mark Ward, Sikorsky Chief Pilot, Stratford, Conn. Flight Test Center. "We're confident that MATRIX Technology will allow pilots to focus on their missions. 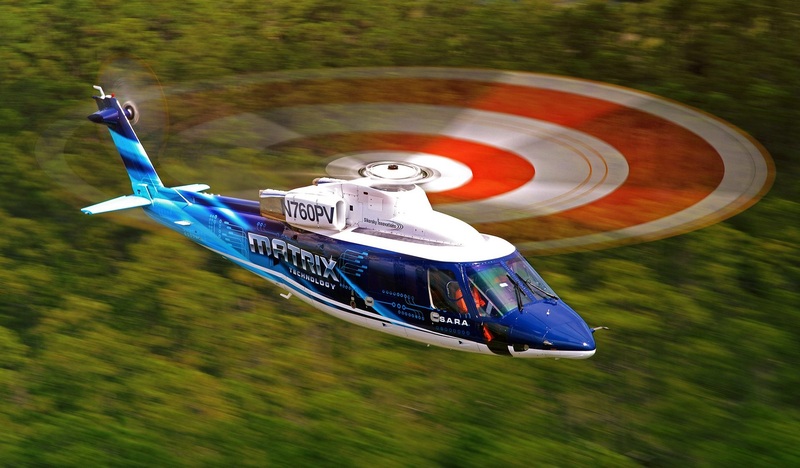 This technology will ultimately decrease instances of the number one cause of helicopter crashes: Controlled Flight Into Terrain (CFIT)." Sikorsky is working on integrating MATRIX™ technology into an optionally piloted Black Hawk for military applications. 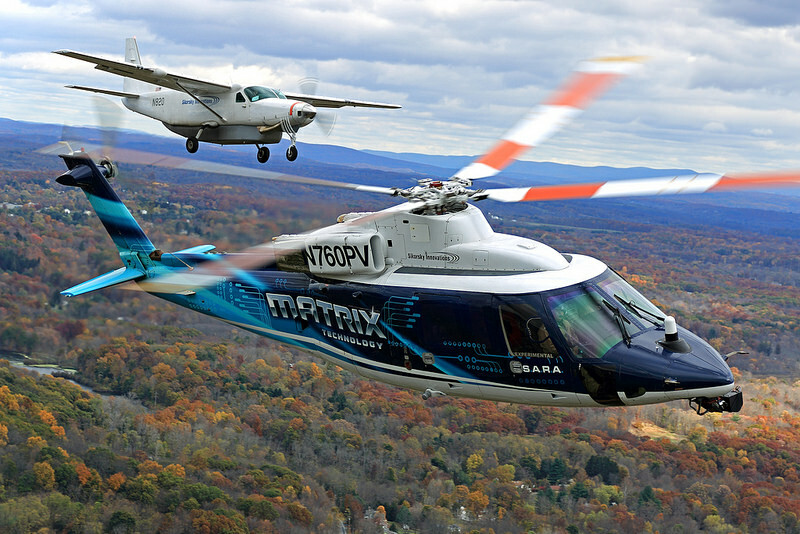 Through the DARPA ALIAS program, Sikorsky is developing an OPV approach it describes as pilot directed autonomy that will give operators the confidence to fly aircraft safely, reliably and affordably in optimally piloted modes enabling flight with two, one or zero crew. The program will improve operator decision aiding for manned operations while also enabling both unmanned and reduced crew operations. 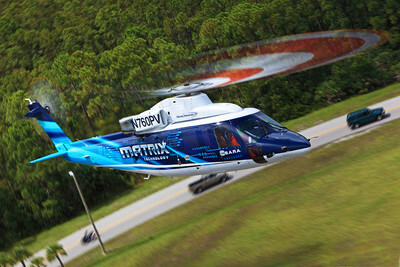 MATRIX technology combines software and hardware components, enabling autonomous, reliable mission execution in obstacle-rich environments. This creates a safer flying experience overall. 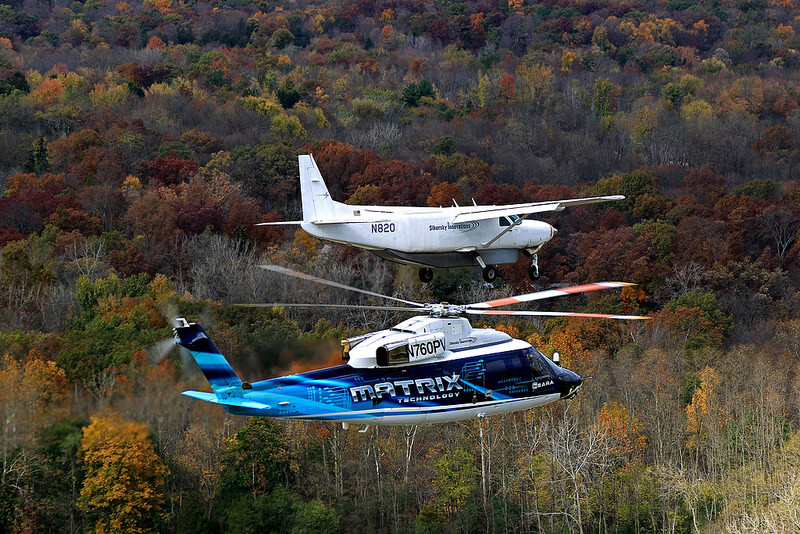 This year the company received three Edison Awards for ground-breaking innovations in autonomy, satellite technology and directed energy.